Make your stay unforgettable and enjoy our luxury hotel facilities, including a well equipped gym and one of the best day spas in Perth. 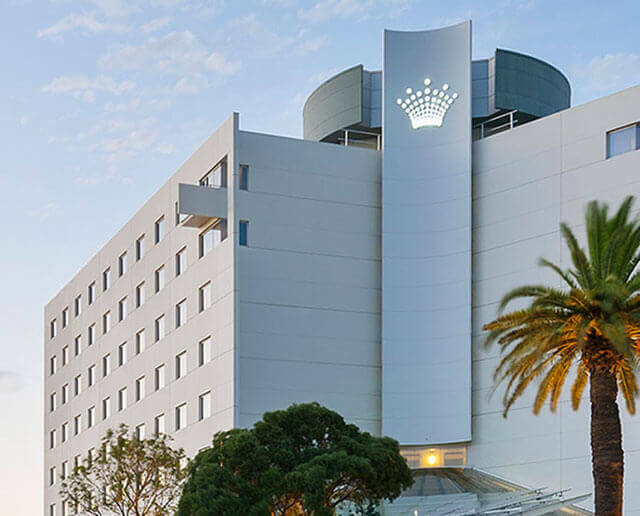 On the banks of the picturesque Swan River, Crown Promenade is the perfect destination for both corporate and leisure travellers. See a list of our awards.